A simple monogram is the perfect way to personalize a classic and functional vest. This vest is ultra-lightweight Aero-Tec fabric provides both weather protection and zero noise, without the bulk of a heavy vest. Lightweight quilting for warmth without the bulk. 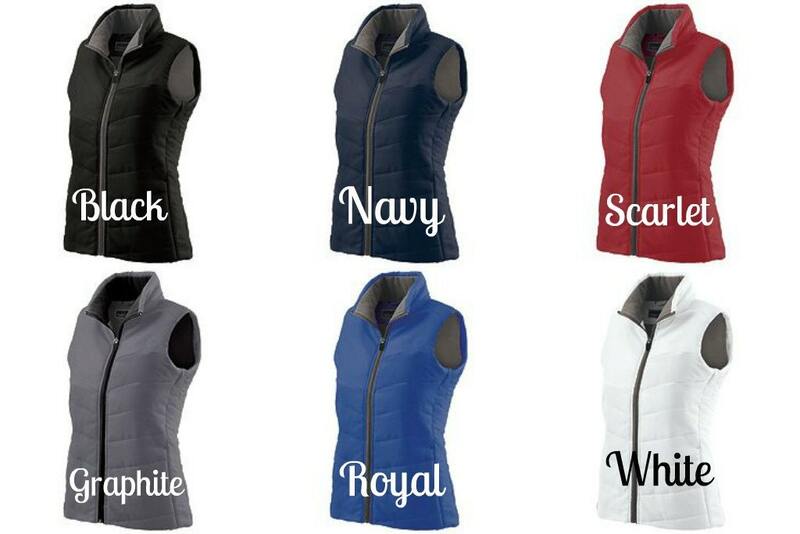 A classic fit vest, this vest has a relaxed, traditional cut that is flattering yet good for layering. Refer to size chart for best indicator of what size to order. 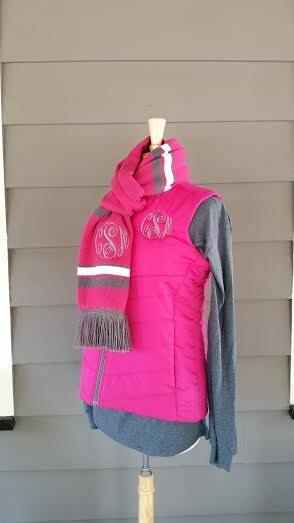 Scarf is available to coordinate with the vest. 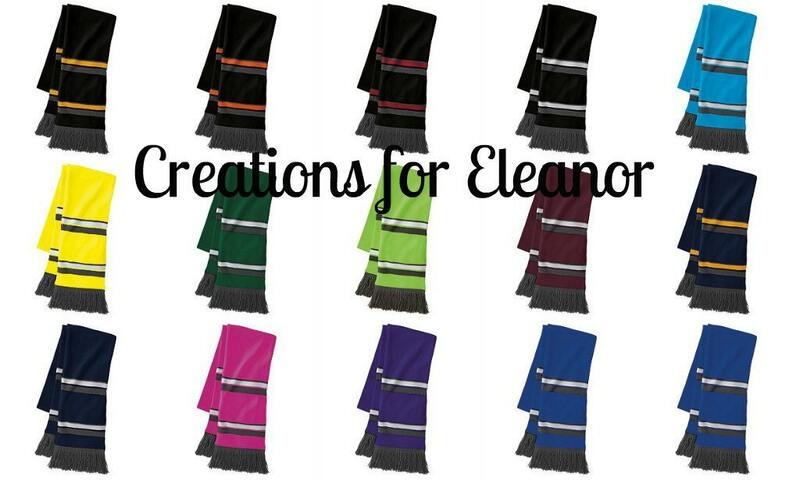 Scarf is monogrammed in the large solid color block and can be done in either of the other two colors to match, or a color of your choice. 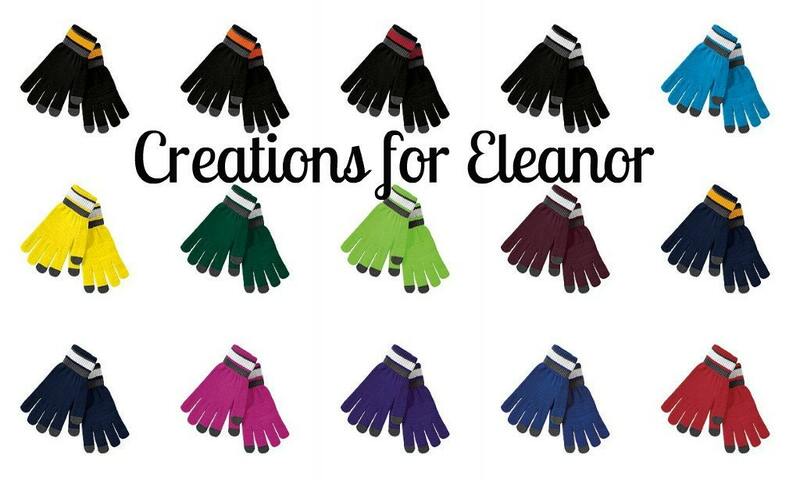 Gloves also coordinate with the set and you have the option of monogramming the gloves. 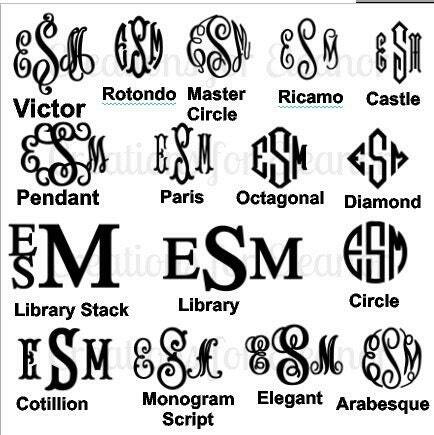 Please indicate the font, thread color (lead matches the lining perfectly) and initials in order first LAST middle. Also indicate the scarf color. Coordinating headband, beanie hat and also gloves are available for an upcharge and are pictured in additional listings.